FAMILY: Father (Netrananda Samantaray), Mother (Rashmi Samantaray), two sisters (Sradhanjali and Puspanjali) and one brother (Debadutta). 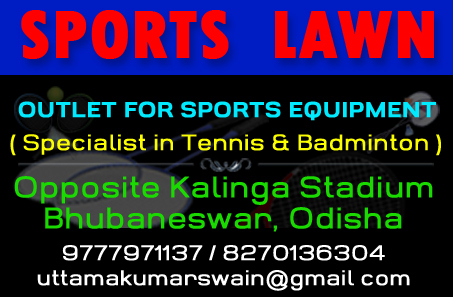 CONTACT ADDRESS: Plot No N-4/190, IRC Village, Nayapally, Bhubaneswar, Orissa, India. OCCUPATION: Working in National Aluminium Company (Nalco) at Bhubaneswar. 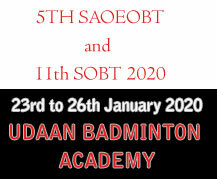 COACH: Chandan Chanda, Raj Kamal Mandal, Gangadhar Behera. * Represented Odisha in many all-India and National championships. 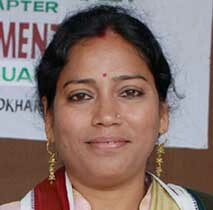 * She was the first captain of Odisha women`s football team. * Also represented Odisha in National Kho-Kho Championship.